O:P:E:N is absolutely uncommon! Among all the formula 1 racers, there would only be 11,850,082 people like her! My name is O:P:E:N, I'm female and 35 Years old. My Sign of Zodiac is sagittarius. 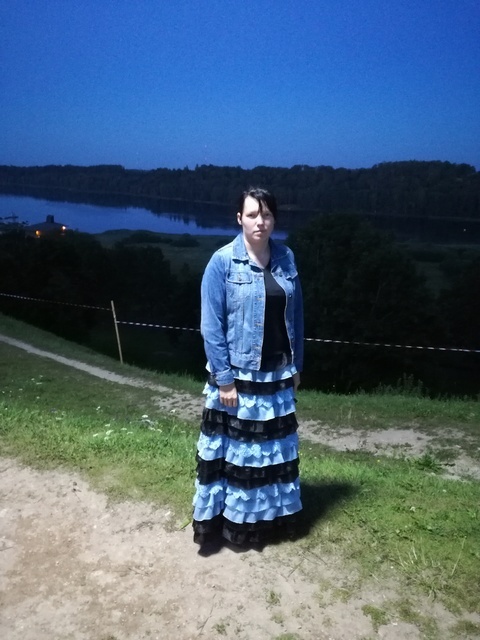 I live in Viljandi, Estonia. On Flirtic.com I've been registered for 10.12.2016 years.